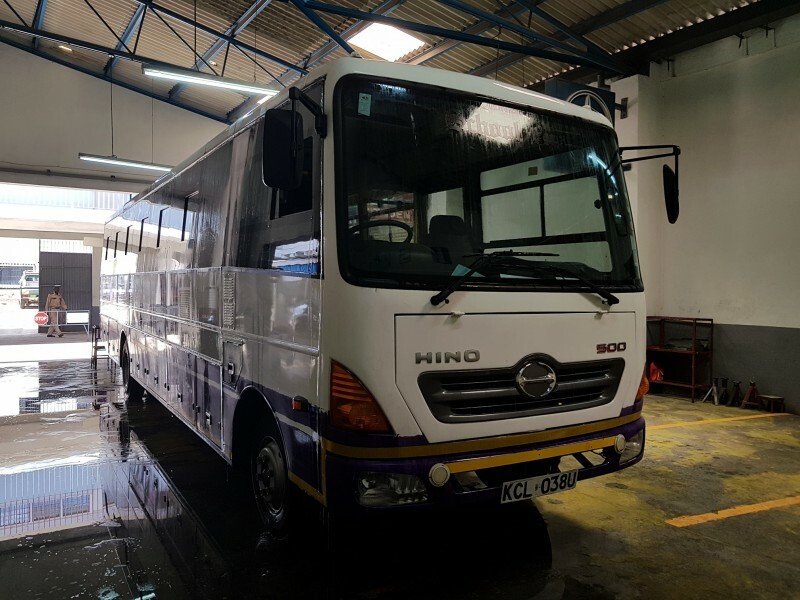 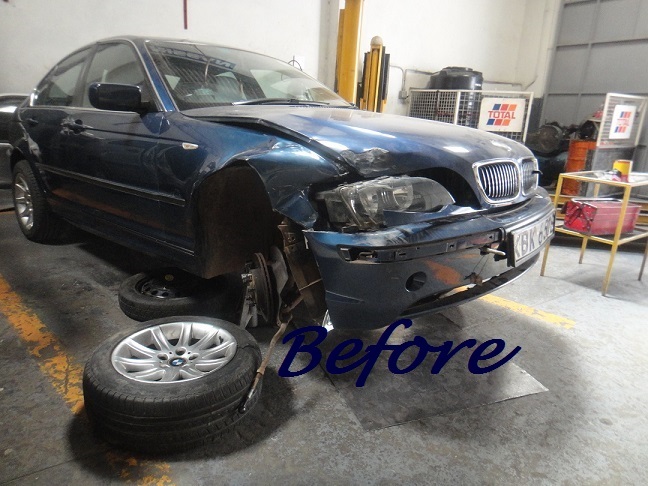 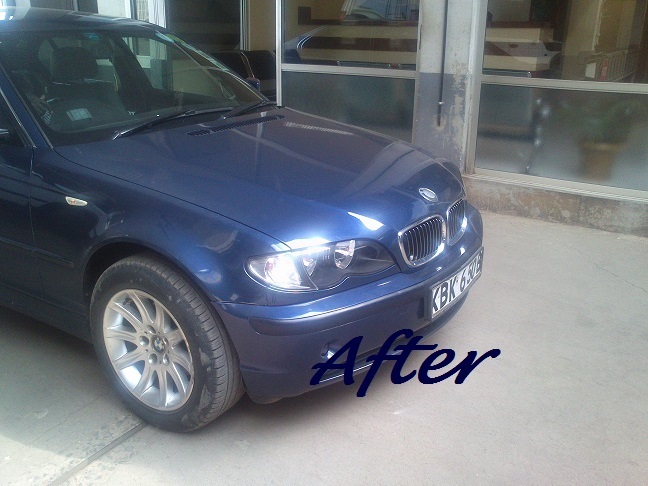 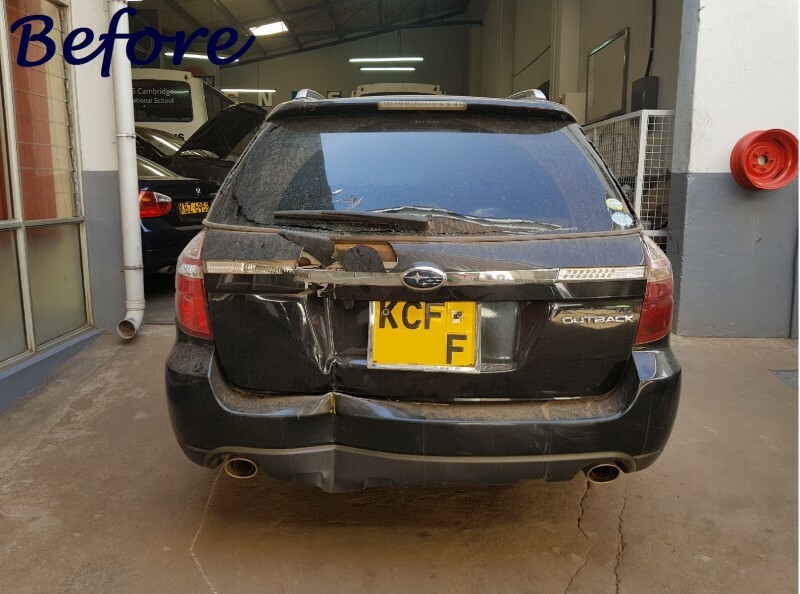 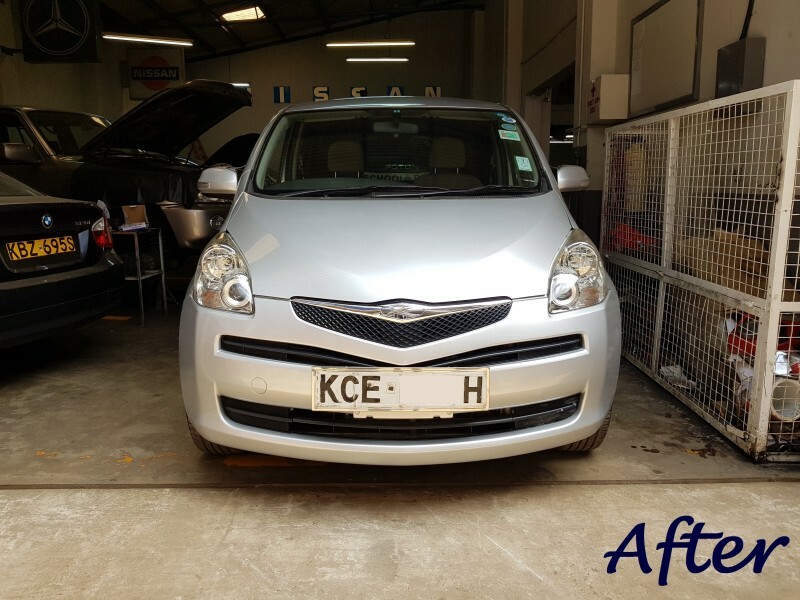 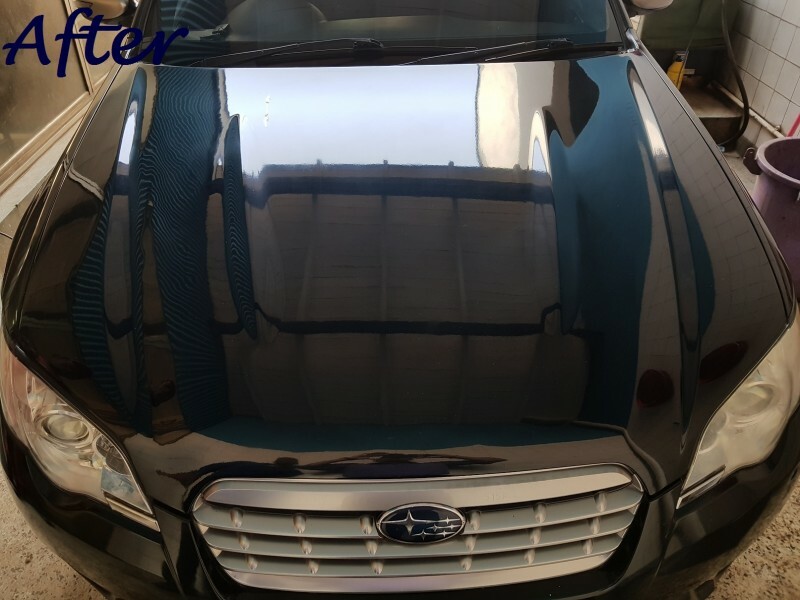 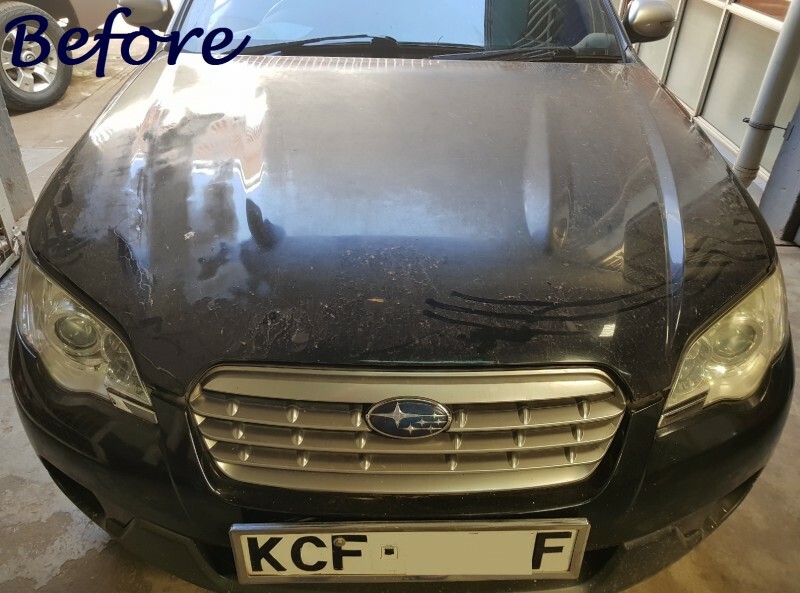 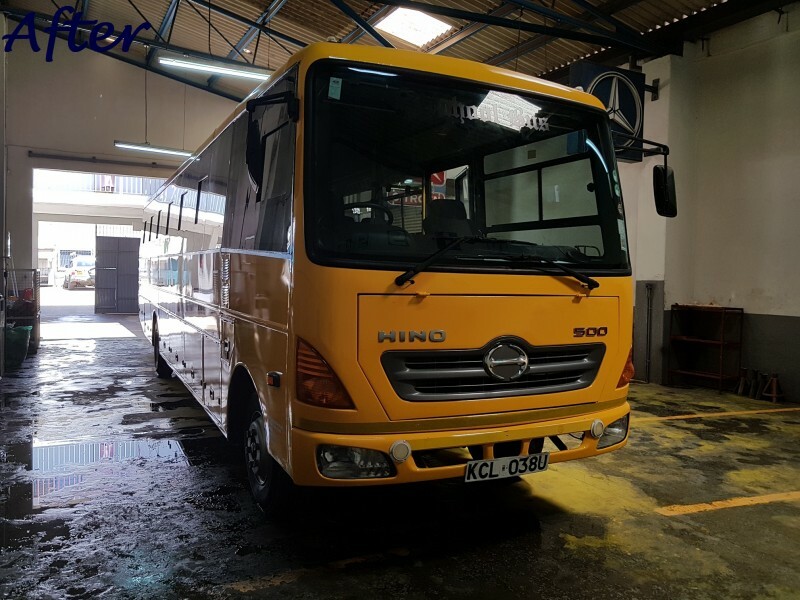 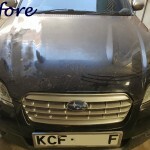 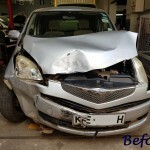 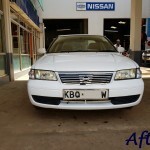 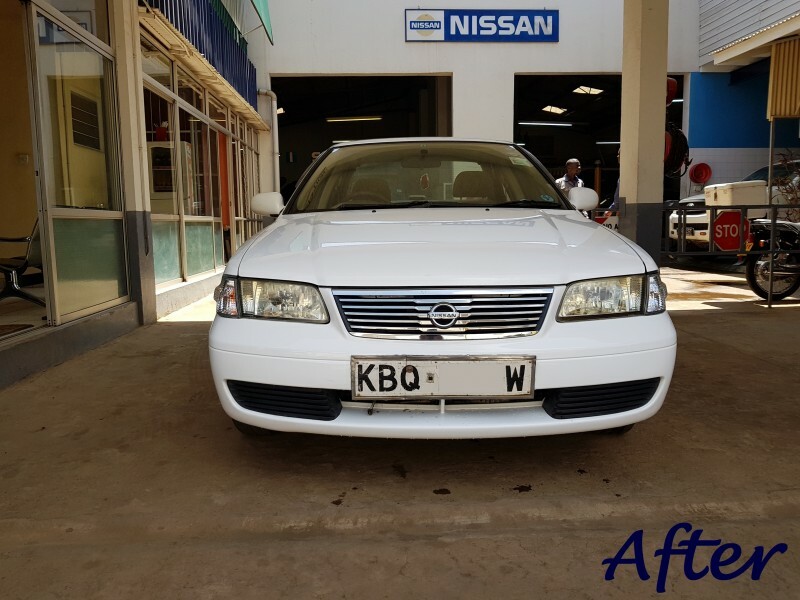 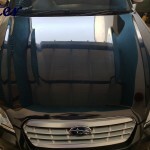 At CMS, we have over 65 years of experience in auto-body repair work in Nairobi and carry out all types of body-work repairs from minor cosmetic scratches and dents to severe accident damage on all makes and models of cars of both saloon and heavy commercial vehicles. 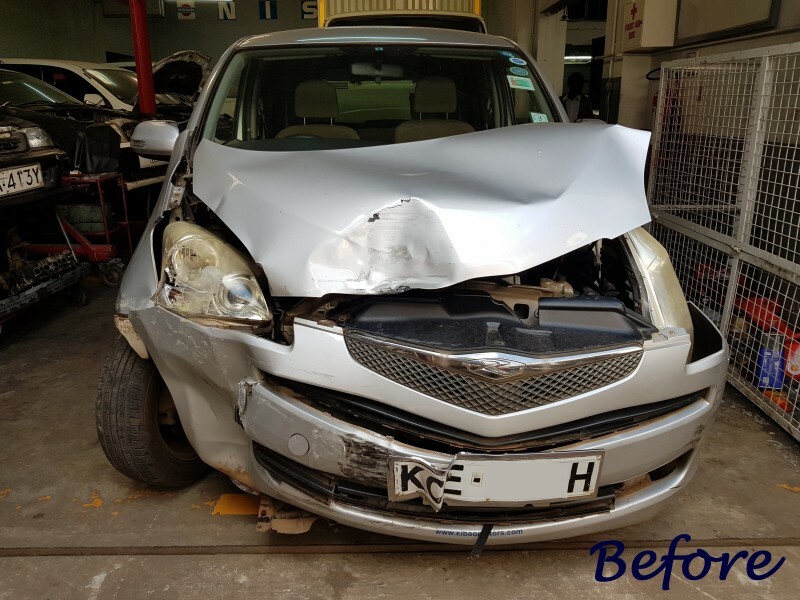 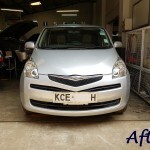 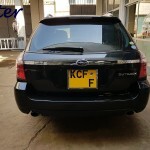 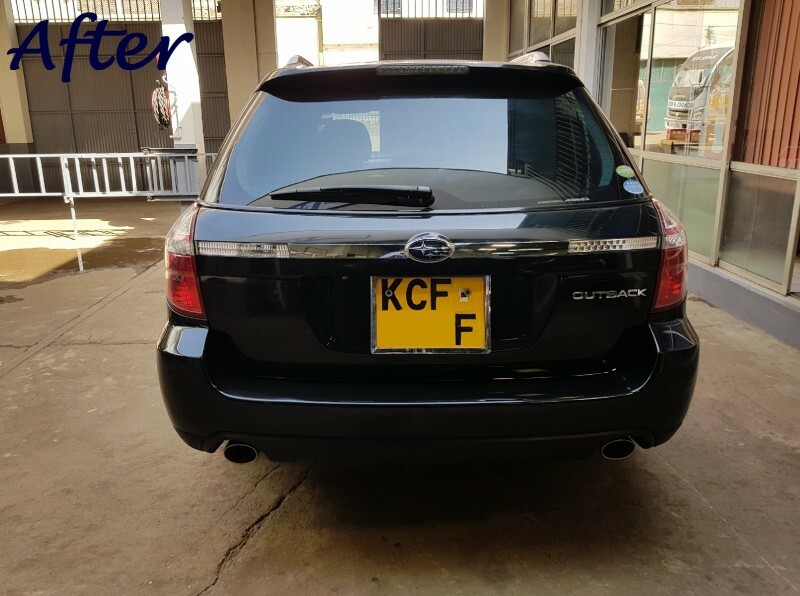 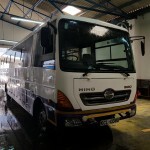 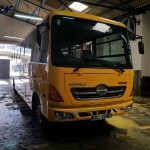 We are currently on the panel of various insurance companies including General Accident (GA) Insurance, Intra Africa Assurance Company Ltd, APA Insurance Ltd and Fidelity Insurance Ltd.
We also carry out full re-sprays from just 49,990/- depending on the make and model of your vehicle. 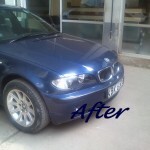 You can send us a request for a booking by filling in our booking form. 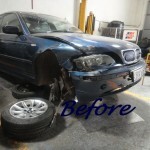 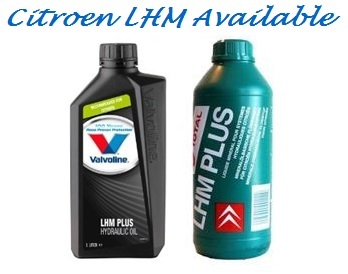 Great customer care service, experienced mechanics and excellent service. 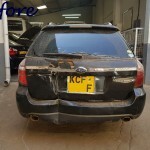 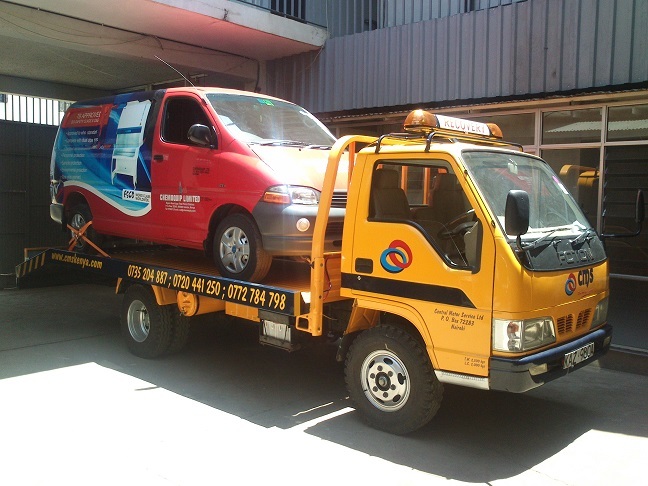 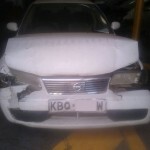 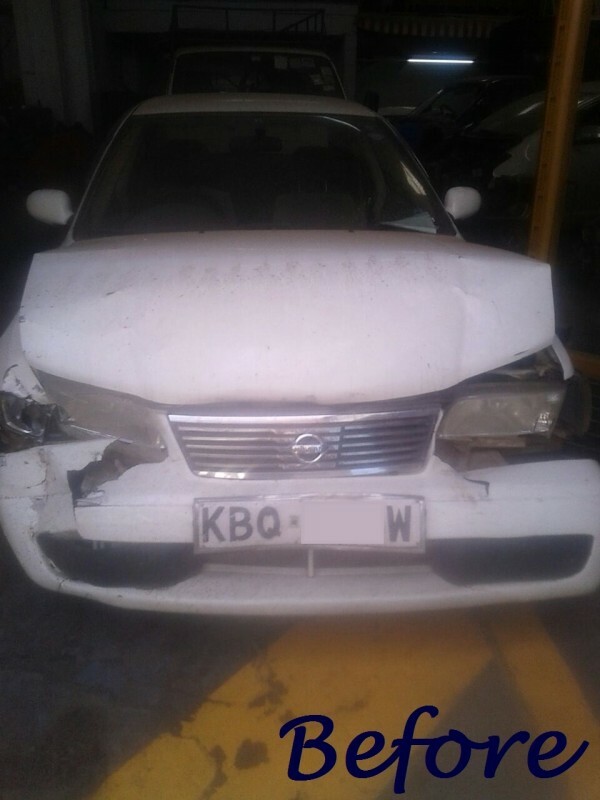 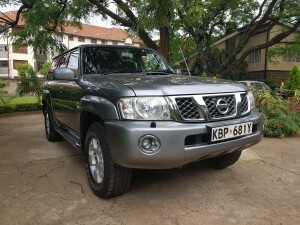 We provide recovery services within Nairobi from only 3000 Kshs!